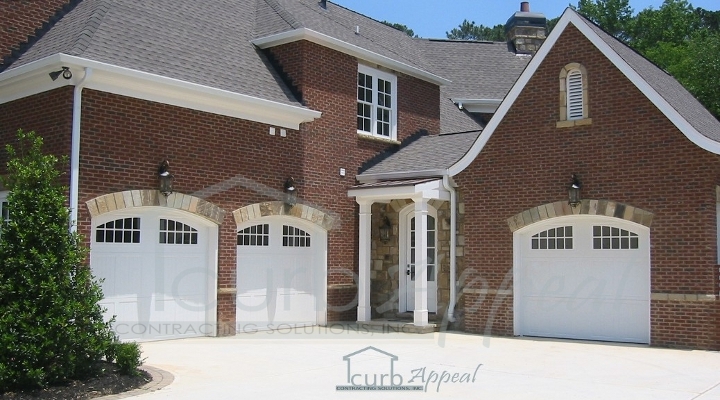 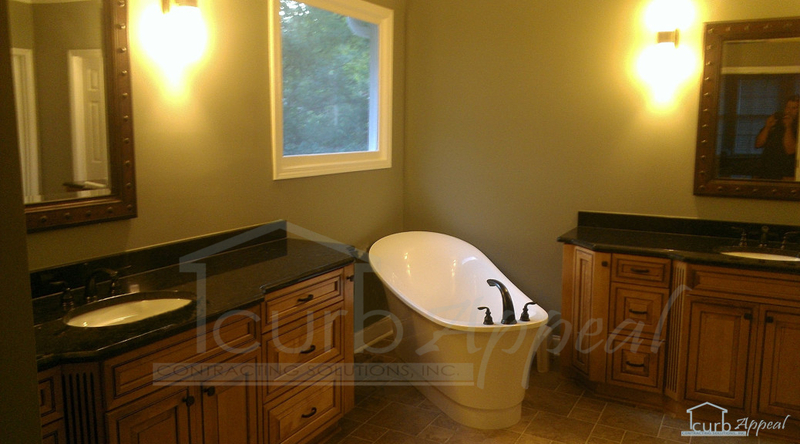 Based in Sugar Hill, GA, and providing service to the metro Atlanta area, Curb Appeal Contracting Solutions, Inc. is a home improvement company with roots in garage doors. 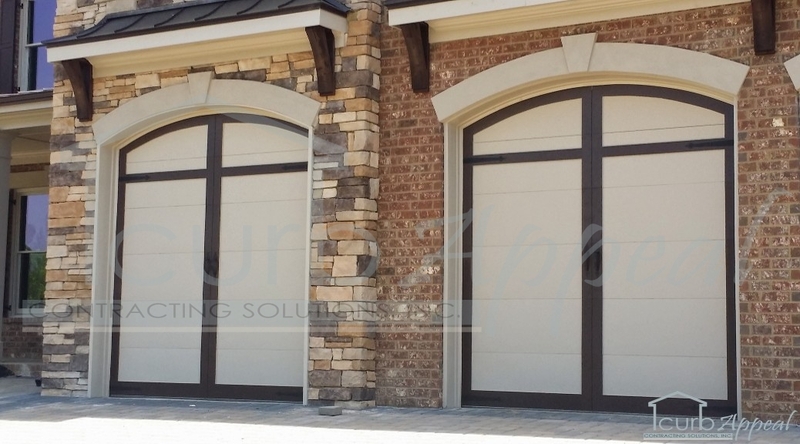 We still specialize in garage doors, but there’s no denying the many ways we’ve given our customer’s homes more curb appeal. 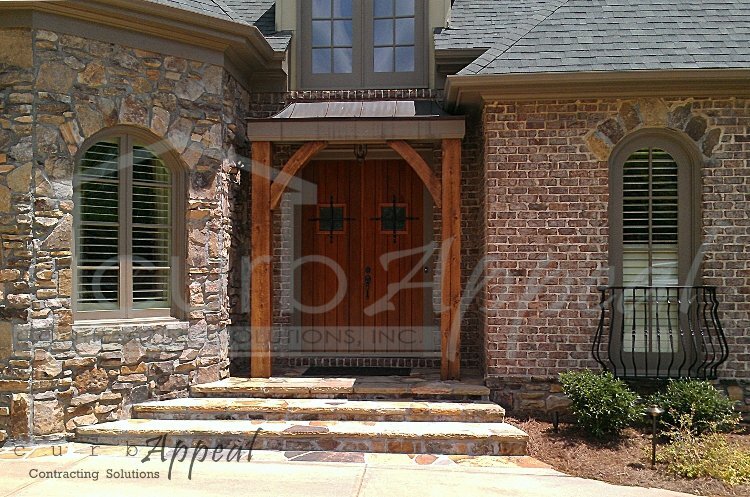 From small projects such as garage door repairs, to full interior and exterior renovations, our work can be found in cities all around the Atlanta, GA area. 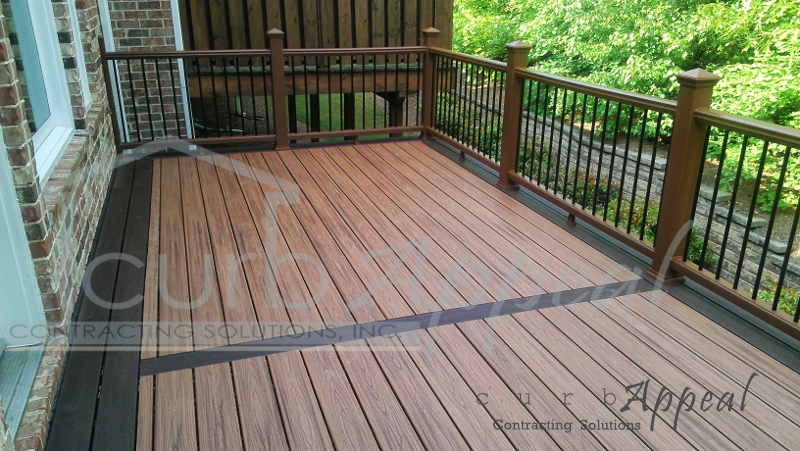 Please contact us at 678-714-7393, or take a look at our Services page for more information about what we do, and how we can help you make your neighbors jealous.